mechanical/electrical stresses for fiber optic and power cables. 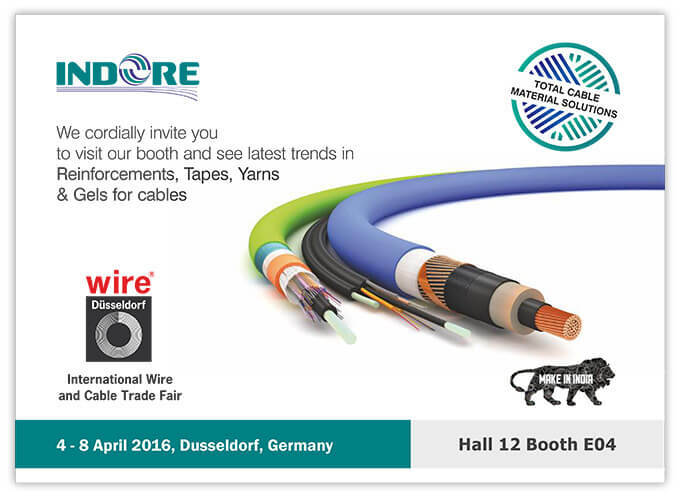 To be among the top 3 companies globally in reinforcements and water repelling materials for fiber optic and power cables. To become the Market Leader in Supply of Cable Material Solution Globally, with Customer Delight by providing highest quality material at lowest cost based on innovation, consistency and timeliness. for the cables that require durability and longevity. Reinforcements provide protection to the fiber optic cables against any types of load/stress during installation or life of the cables. 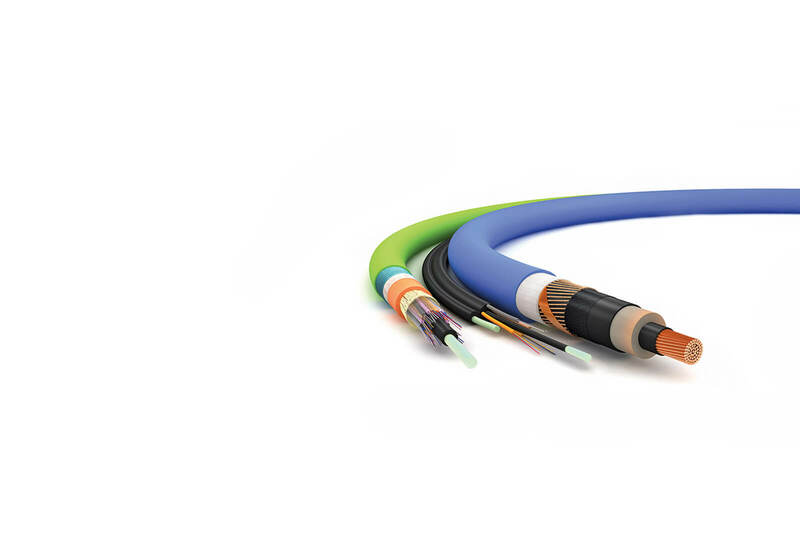 These are both rigid and flexible types and are either placed in the centre of the cable or around the periphery of the cable. 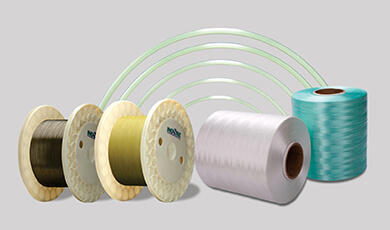 Tapes and yarns provide protection against water seepage in both fiber optic and power cables. 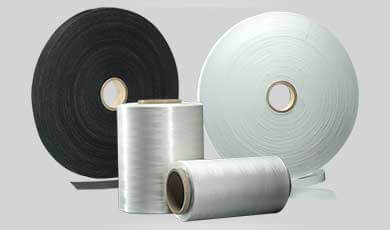 Semi conductive tapes provide protection against straw current in power cables. These are wrapped around the buffer tubes or conductors. 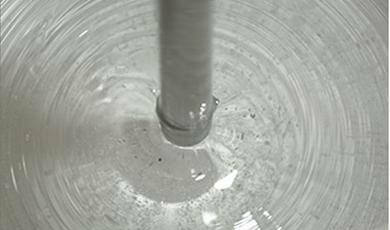 Gels provide protection to fiber optic cables against water seepage during life of the cables. These are either placed inside the buffer tube or between buffer tube and jacket. 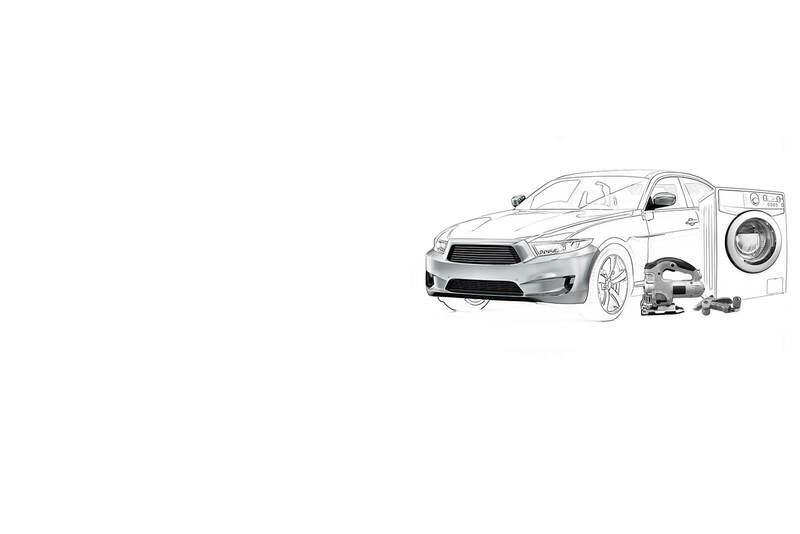 which allows it to have a very fast response time especially in emergency situations.